for students is now available! The deadline for submission is May 16, 2014. 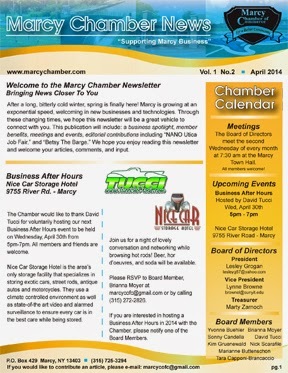 Download the Spring 2014 newsletter (pdf).